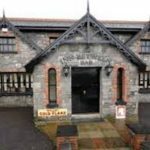 Wireless & Wired PIR systems for CCTV and Security Systems in Kerry. 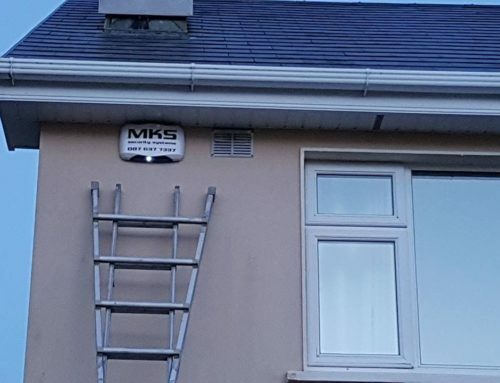 We like to move around our homes, but we don’t like intruder to do the same, get a motion detector installed by MKS Security in Kerry. 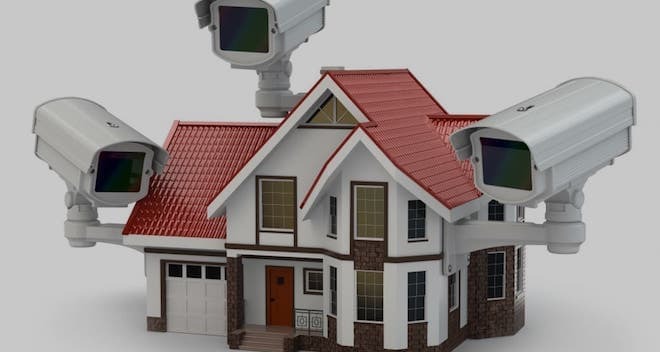 A passive infrared sensor (PIR sensor) is an electronic sensor that measures infrared (IR) light radiating from objects in its field of view. 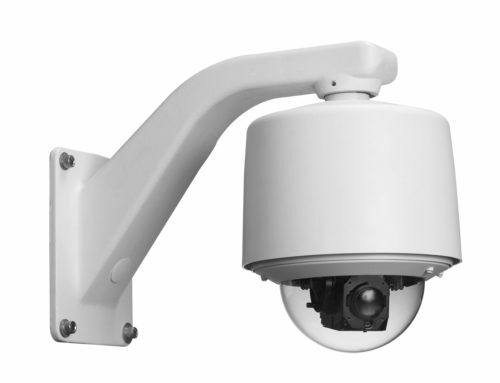 They are most often used in PIR based motion detectors. 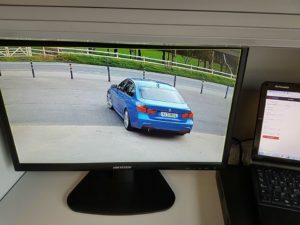 We install circuit systems for CCTV & Lighting these are both wired and wireless detection & automation systems, ideal for Wireless Automation, Detection and Wireless PIR Camera’s. 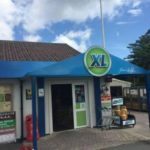 Our systems allow for integration and enables Wireless PIR detectors to directly interface with compatible range of other security systems. 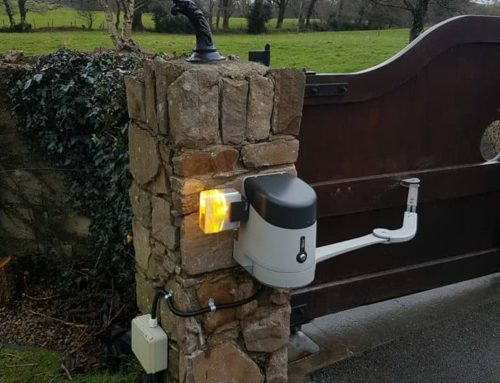 Wireless PIR’s Range of Wireless Passive Infra Red Detectors and accessories have been designed to meet the newest and most demanding requirements of the CCTV Alarms in Kerry.